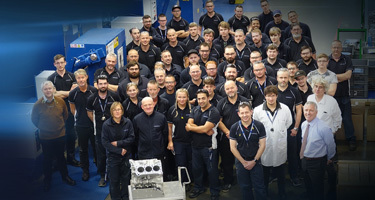 Our UK and US Advanced Manufacturing Centres are specifically designed for the individual needs of the automotive industry. We provide flexible machining, assembly and surface coating capabilities and conform fully to OEM production standards. When it comes to machining engine and drive train components, whether 200 or 20,000 units per year, there are few who can rival us. 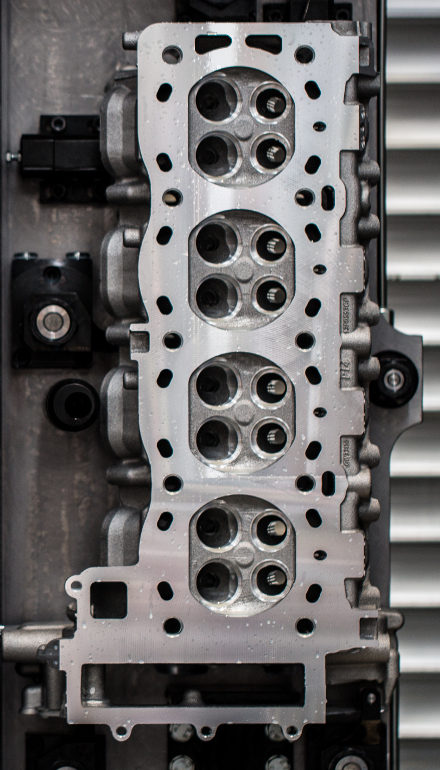 We specialise in cylinder heads and blocks (including Plasma Bore coating), crankcases, drive covers and housings, with materials including aluminium, iron, steel, magnesium and carbon fibre. We use cutting edge technology to ensure the highest standards at all times. 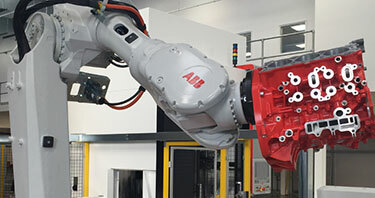 Our automated machining centres include complex operations and flexible production to meet customer schedules. We’re one of a few companies who can carry out Metco SUMEBore plasma coating, while diamond cutting tools ensure a perfect finish for our honing process. We use the best in modern inspection techniques to ensure perfection for our customers every time. Our laboratory ensures materials conform at microscopic level to the most demanding specifications and can magnify samples to detect subtle changes in microstructure, hardness and composition. Once testing and inspection are complete, each part is marked with a unique code, so it is accurately traceable in service. 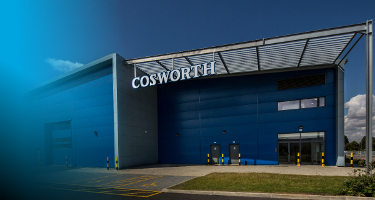 Purpose built in 2015 Cosworth’s UK Advanced Manufacturing Centre is located at our existing site in Northampton, which we have occupied since 1964. 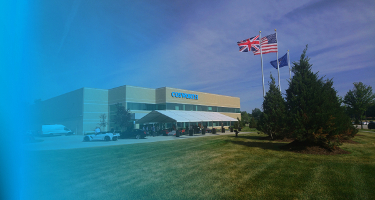 Based in Shelby Township, Michigan, our North America Headquarters houses our second Advanced Manufacturing Centre, and was opened in 2018.